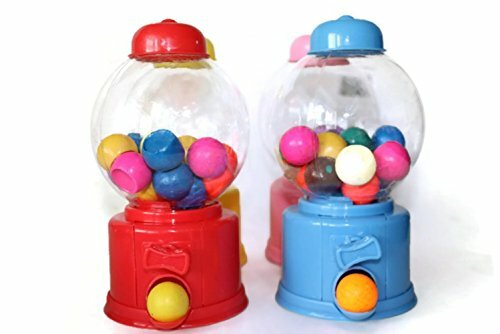 This is the ORIGINAL gumball machine SOAP dispenser, you won't find this item anywhere else! My custom mold will dispense your beautiful, super fun and colorful SOAP from the gumball machine. It makes hand washing that much more fun! Comes pre-loaded with 18 mini handmade soap! Each soap is beautifully scented with essential oils. Also comes in as bath bombs. If you have any questions about this product by Twobrothersandolivia, contact us by completing and submitting the form below. If you are looking for a specif part number, please include it with your message.